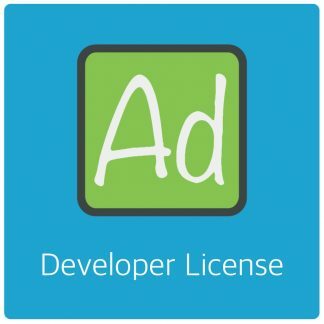 Home / AdRotate Plugin / AdRotate Free 4.4 – Available now! 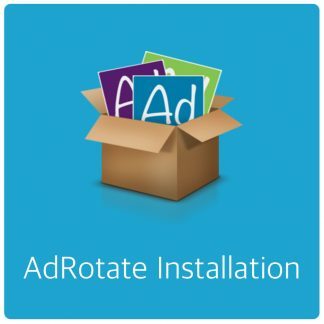 AdRotate Free 4.4 – Available now! This months update fixes a few things with exporting adverts, doing away with the XML format and going to a more portable CSV structure. All translation files have been updated with new strings and someone even bothered to update the Spanish translation. Thanks! Due to how WordPress works (or doesn’t work) giving too much freedoms for folder locations doesn’t exactly work without a crap-ton of work. I hate re-inventing the wheel so the logical choice was to get with the program and force the banners folder to be in the wp-content folder (or it’s equivalent). The banners folder can not be moved in AdRotate Free, but internal references still had to be updated so it’s compatible with AdRotate Pro. This change will be unnoticable for 99% of all users, if not more. However, if your banner images seem missing or banners can’t load their image please get in touch: Forum. In reality there have been a bunch of laws around this, for years. Just nobody enforced them. Starting last month helmets are now “required”. Which basically means that police teams are setting up easily avoidable checkpoints to see if you wear a helmet. Until they get re-tasked to do something else. 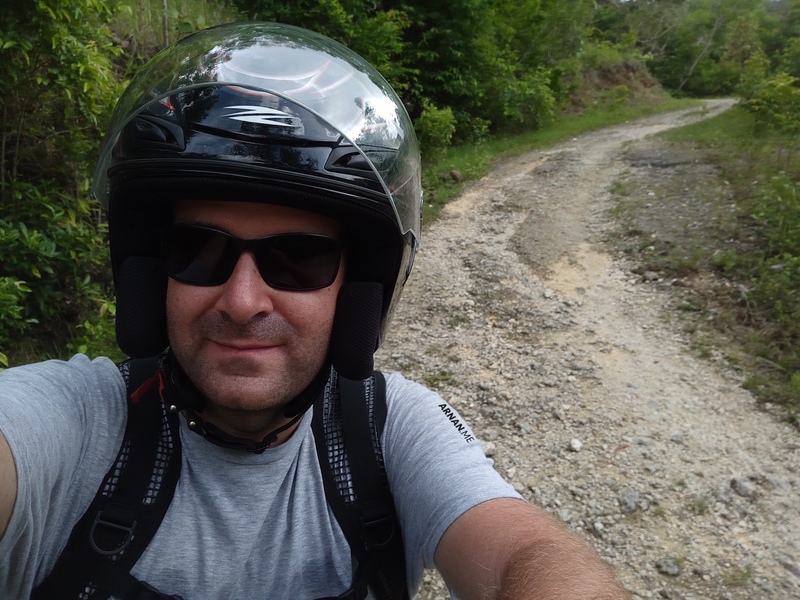 I don’t object to wearing helmets, but a ‘ordinary’ city helmet while trailriding is a bit odd… I’ll probably get a Motocross helmet soon. 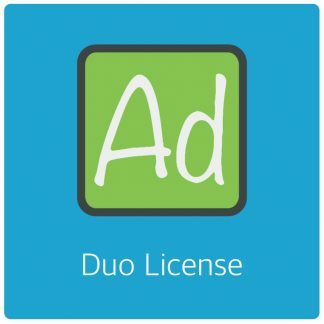 Previous post: AdRotate Pro 4.7 – Improving stuff!